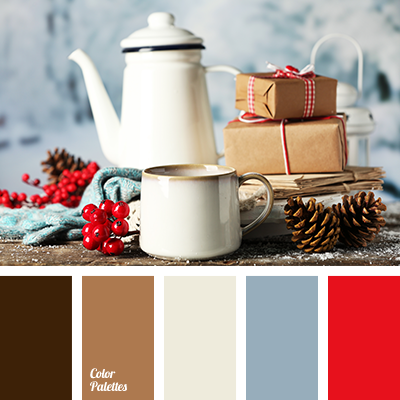 ash, beige, bright red, chocolate, cinnamon color, color for winter, color of porcelain, color of tree, cream color, cyan-blue, gentle blue, heavenly color, saturated red, scarlet, shades of brown, warm brown, winter shades. 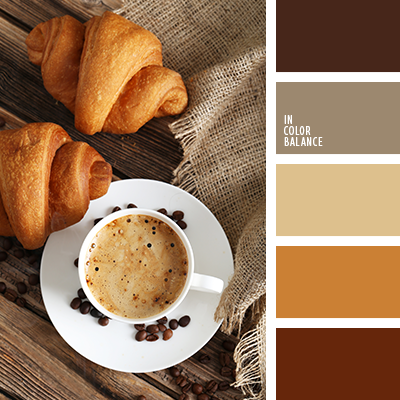 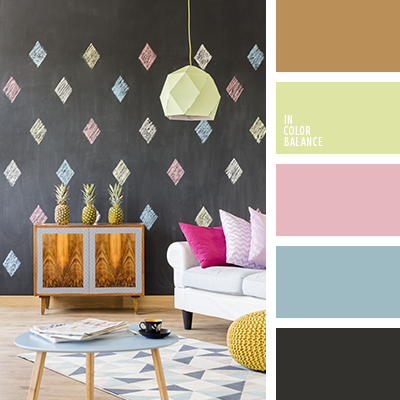 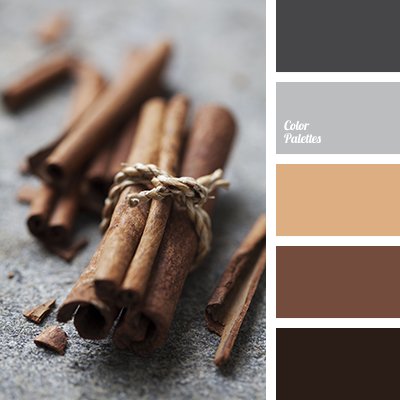 beige, brown, cinnamon color, color of chocolate, gray, gray beige, gray color, light brown, light gray, reddish brown, selection of color, shades of brown, shades of gray, silver, warm brown. 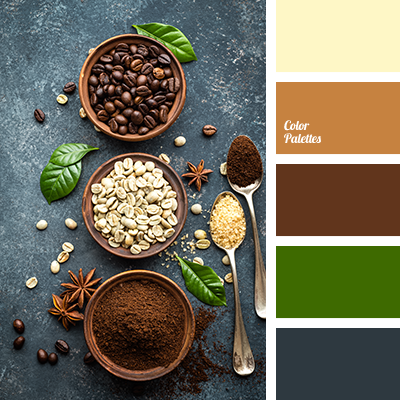 autumn shades, beige, color khaki, color of cinnamon, color of dry grass, color of mocha, color of straw, colors of autumn 2018, cream, dusty olive, olive, reddish brown, shades of brown, warm brown. 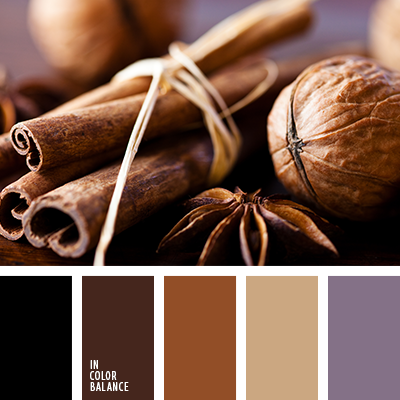 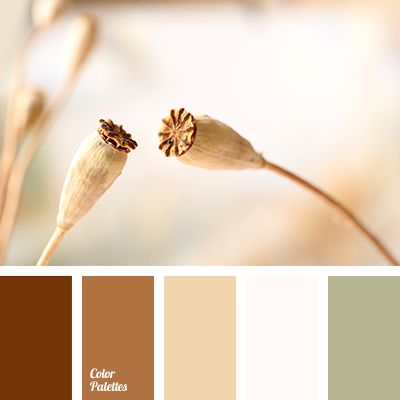 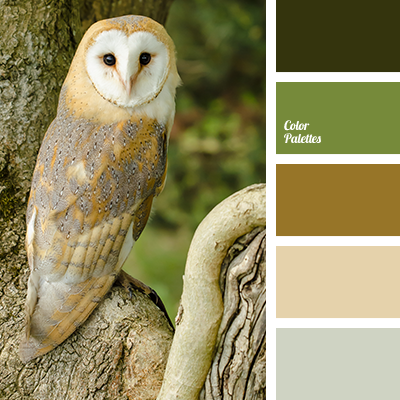 aubergine and beige, color of cinnamon, color of green, color of moss, color of tree, color selection, gray, gray beige, green, lime green, orange-cream color, rosewood color, shades of beige, shades of brown, shades of green, warm brown.